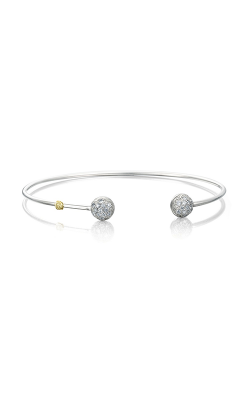 With a glittering array of premium diamonds, diamond bracelets are an essential fashion jewelry accessory for the sophisticated woman. 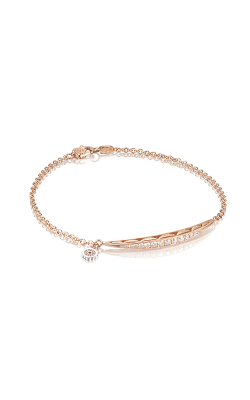 Today's top designers offer classic and modern designs with intricate detailing for exquisite diamond bracelets and tennis bracelets. 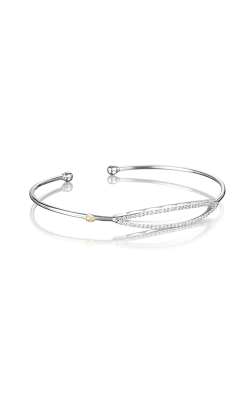 At BARONS, we proudly supply the San Francisco Bay Area with bracelets in a variety of looks that include cuff, bangle, chain, link, and tennis style diamond bracelets. As an authorized retailer of designers such as Tacori, Michael M. , Simon G., A.Jaffe, and many others, shopping for luxury fine jewelry and diamond bracelets has never been easier at BARONS Jewelers. In order to help our customers find the perfect diamond bracelet for every occasion, BARONS Jewelers carries an extensive collection of premium diamond bracelets in our Dublin, California, showroom. 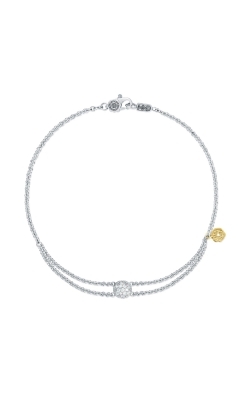 As a Tacori Diamond Partner, BARONS Jewelers is proud to offer the Champagne Sunset, Vault, Moon Rose, Golden Bay, Sonoma Mist, Promise, and Ivy Lane bracelets lines direct from the Los Angeles based designers at Tacori. Additionally, BARONS Jewelers carries glamorous diamond bracelets from the craftsman at Michael M. and stunning selections from our very own BARONS Diamond Bracelets collection. BARONS Jewelers also showcases the exquisite lines of diamond bracelets from designer Simon G, including the bracelets from their nature-inspired Nocturnal Sophistication, Modern Enchantment, Classic Romance, Mosaic, and Vintage Explorer lines. Our customers can also explore the innovative creations from Yael Designs and the glamorous selection of chic diamond studded bracelets from other designers. 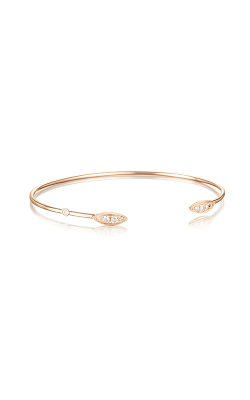 At BARONS Jewelers we are committed to helping our customers find the ideal diamond bracelet for their particular needs, and extend comprehensive custom diamond bracelet design services, crafted completely on-site. BARONS Jewelers' customers can expect to find the absolute finest designer watches, fashion jewelry, and bridal jewelry. As authorized retailers for brands including A. Jaffe, Carl F. Bucherer, Triton, ArtCarved, and many others, we maintain a hand-selected inventory of jewelry and watches in our showroom to ensure that our customers have the greatest selection and highest-quality pieces available. Conveniently located in Dublin, California, customers in the Oakland, San Jose, Union City, Alameda, Berkeley, San Francisco, and Bay Area have easy access to an incredible assortment of top-quality jewelry and exceptional personal service. We also offer jewelry and watch repair services, custom jewelry design, and affordable financing options.